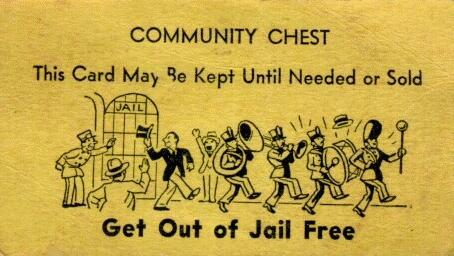 Monopoly is a fun game. DOT HOS Compliance is not a game! Each year we read more stories how CDL drivers have lost their license for life due to egerious HOS violaitons. Compaines are closed down due to allowing drivers to committ HOS violations and/or failure to require a Record of Duty Status. Drivers and CEO serve jail time. Fines over $10,000 per incident are being levied. Don't let this be you! Use TDD's Log Auditing Services and protect your company and your drivers. mistakes and save your company and your drivers DOT hassle, fines and possible imprisionment. Stay out of Safety Jail. 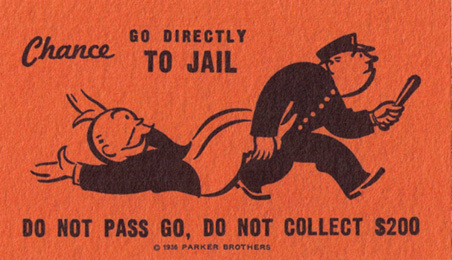 TDD - your get out of Jail Free card! The Sad Story Of A Fleet Manager Sentenced to 14 Months In Prison For Tampering With HOS Records. Fleet owners who think they can manipulate or ignore the federal Hours of Service regulations are in for a rude awakening. For example, take what happened to Dariusz Szteborowski, a fleet manager for the Connecticut-based airport shuttle company Wisla Express. 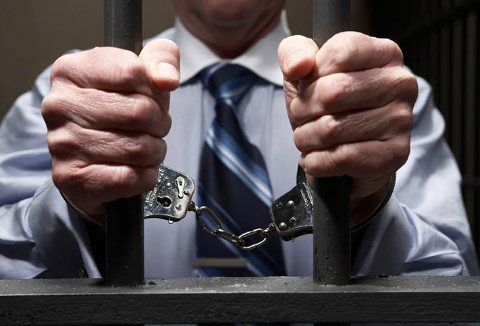 Just last month, Szteborowski was sentenced to 14 months imprisonment, followed by three years of supervised release, for falsifying and destroying driver HOS records that are mandated to be preserved under the Federal Motor Carrier Safety Association (FMCSA) regulations for inspection. The fleet manager was also ordered by a United States district judge to pay a $20,000 fine. Earlier in the year, the Wisla Express company as a whole was sentenced to a five-year probation term and fined $75,000. While at Wisla Express, Szteborowski was in charge of the the day-to-day operations of the company, including scheduling driving responsibilities and preserving the company’s driving records, the court said. In a two-year period beginning in September 2008, the court said Szteborowski organized and sent drivers on trips knowing they would be exceeding the regulated HOS limits of on-duty driving time. He also instructed Wisla Express drivers and others to falsify their driving logs by recording that drivers were off-duty during times when they were on the road. To pay drivers for time actually spent working for Wisla Express, Szteborowski ordered employees to submit separate timesheets and notes that accurately specified their hours. Szteborowski then destroyed the timesheets and other documents that accurately recorded the drivers’ hours, according to the court. In response to a FMCSA investigation of Wisla Express that was initiated in August 2010, Szteborowski produced the falsified driver logs and withheld other records that would conflict with the logs. In February, both Szteborowski and Wisla Express pleaded guilty to one count of submitting a false statement to the U.S. Department of Transportation. Does your CSA Score for HOS BASIC look like this? Want this? Team with TDD! 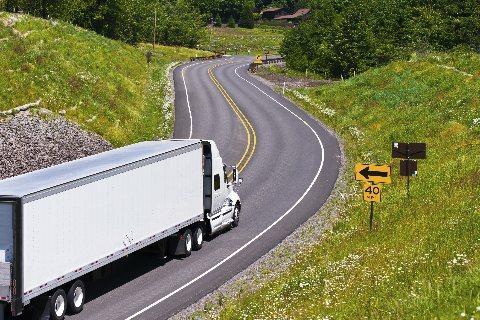 DOT targets both drivers and companies. Everyone must be in compliance or bear the burden of non-compliance. A jury declared a trucker not guilty in connection with a crash that killed five people and injured dozens in Wisconsin, but that driver now faces federal charges that he falsified his log book. The Pioneer Press reported that Michael Kozlowski, 25, of Schereville, IN, could face 60 years in prison if convicted. Kozlowski reportedly fell asleep at the wheel in October 2005 and overturned his rig, which was then hit by a bus carrying members of a high school marching band. Federal prosecutors say Kozlowski altered his log book at least 12 times during the two months leading up to the wreck to make it look as if he had slept more than he actually had. Take log auditing to the next level with The DOT Doctor's exclusive error tracking and training system. 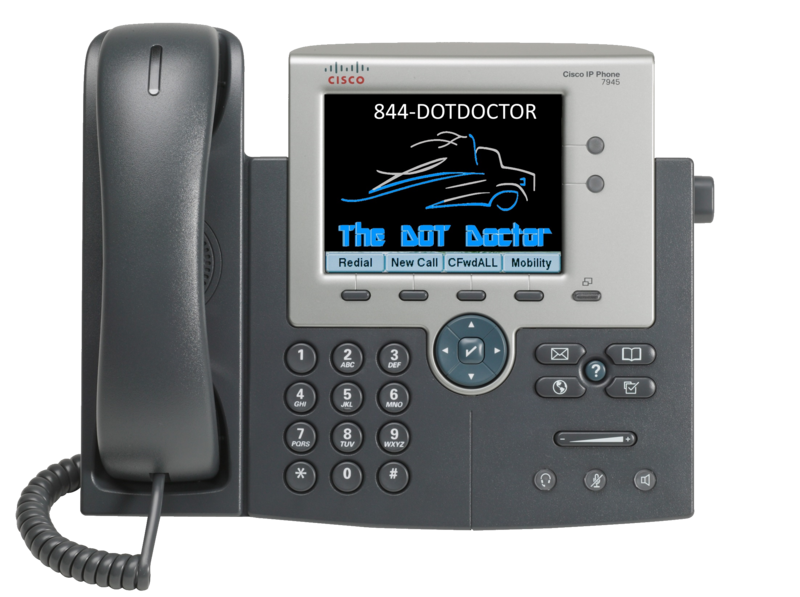 This is a DOT Doctor exclusive product / service offer. The DOT Doctor has created a log violation-tracking program that allows the user to pinpoint the main issues within their company for non-compliance. This can be done by driver, district or companywide based on the defined parameters. 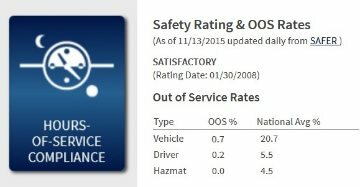 Use of this program along with our HOS training system has allowed a company to greatly reduce their HOS violations. o Example: a driver with an average of 9 violations a month has been taken to a zero or a one off violator through this program. o This program offers training for drivers, dispatchers and supervisors. It helps locate the source of the violation (e.g. lack of understanding of HOS regulations, poor dispatching, refusing to follow HOS regulations, e-log system issues) thereby allowing for concise training in the needed subject matter. HOS training is currently offered in English and Spanish. Subscribe enters you into equal monthly payments for Service level selected. For discount, annual amount must be paid in one payment. Default is 12 month payment plan which can be cancelled at anytime after the 3 month initial commitment is fulfilled. This service is available as a subscriptions service, package or ala carte. The DOT Doctor offers HOS training, how to properly fill out a logbook and auditing services. We will audit your driver's logbooks and if desired, your dispatch schedule, for compliance. Our services are performed by trained auditors that personally scrutinize each log against fuel receipts, dispatch logs, other receipts, bill of ladings and other sources. 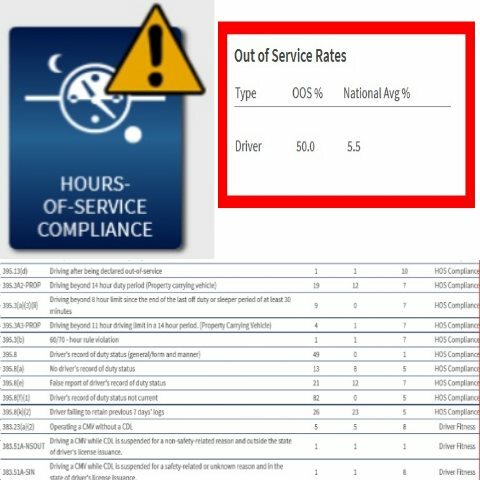 We track over-hour violations, speeding and other violations that are not in compliance with the Federal Motor Carrier Safety regulations prescribed by the DOT and FMCSA. State HOS compliance, oil field rule and utility rule set log auditing available. Please fill out form below for free mini training and samples of our programs. This is a sample of our training programs. Logbook training is the most popular program choosen. As a benefit to our site visitors, this free download is being offered for a limited time. The training is available in English and Spanish. You may use this for your own knowledge or for training your drivers. Logbook Training videos and a certificate are also available. Supervisor Training is available to aid your dispatchers and other managers in properly planning your driver's workload. Learn how to tell when your driver will have available hours again. 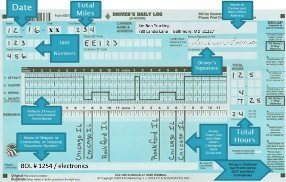 Figure out if you overdispatched your drivers. The Downloads are free however, we ask that you fill out our visitor download form.